For the third year running, IDS Vancouver, formerly IDSwest, has joined forces with forward thinking and design-pushing communities in a curated collection of work by leading international designers. In collaboration with the Consulate General of the Netherlands and DesignMilk, this year IDS Vancouver goes Dutch with work by six designers from the Netherlands—Steven Banken, Dirk Vander Kooij, VANTOT’s Esther Jongsma and Sam van Gurp, and Ontwerpduo’s Tineke Beunders and Nathan Wierink. 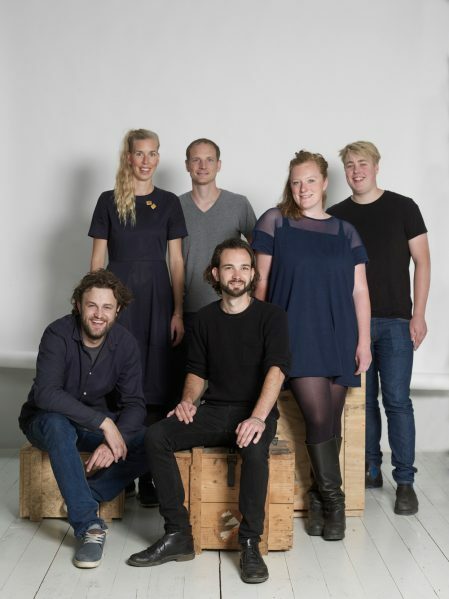 Each designer will also participate in the Dutch Exchange: 20slidesx20seconds, where they’ll discuss their body of work and reveal what about Eindhoven influences their business, their process and the city’s design culture. Home to Dutch Design week, Eindhoven is considered one of Europe’s most important centres for product design and a world-leader in this field of education. Those converging at IDS Vancouver will have the unique opportunity to view and purchase work as part of the exchange, connect with and learn from the designers, and discover how products are being approached from around the world. Burgers Architecture Inc. have designed the Dutch Exchange: Eindhoven booth exclusively for IDS Vancouver 2016. Founded in 1981 by Robert and Marieke Burgers, the couple brought a crisp European modernism to Canada’s West Coast. Their son, Cedric, and his wife Mary Burgers represent the next generation of the Burger architect/interior designer team. 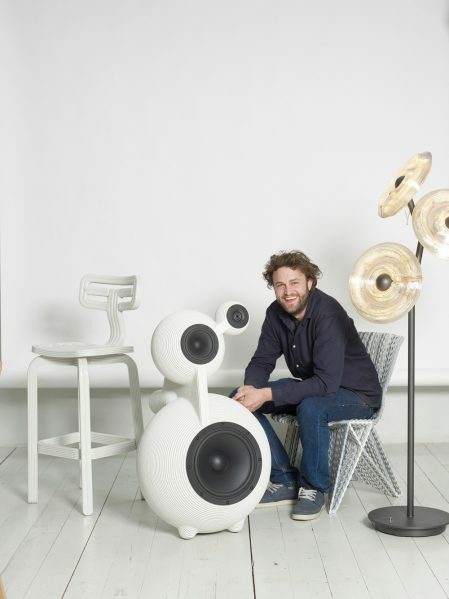 Cedric and Mary have designed the installation to showcase top designers from Eindhoven. 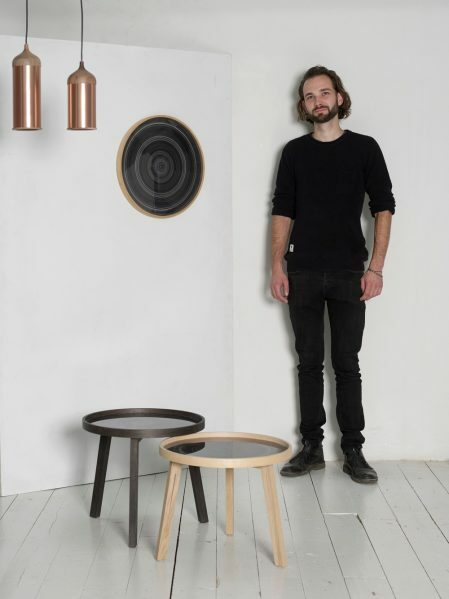 To read more about the Dutch Exchange: Eindhoven designers, click here. IDS Vancouver runs September 22 to 25, 2016. For more information, click here.